Rate this Article Whether you're a new player or an old one, this guide is made just for you! Bonus tips on how to use them are included as well! Considering the emphasis the game places on strategic gameplay and being able to plan ahead, Gardenscapes: New Acres can be quite a challenging casual game to play. This is especially true for the “Hard levels” where countless (virtual) lives would probably be lost as you try to figure out creative ways to complete the level goals asked of you and proceed to the next level. If you want to be great in playing the match-3 puzzle games in Gardenscapes though, you should have intimate knowledge of all the power-ups in the game. Luckily for you, we’ve got just the thing for you! 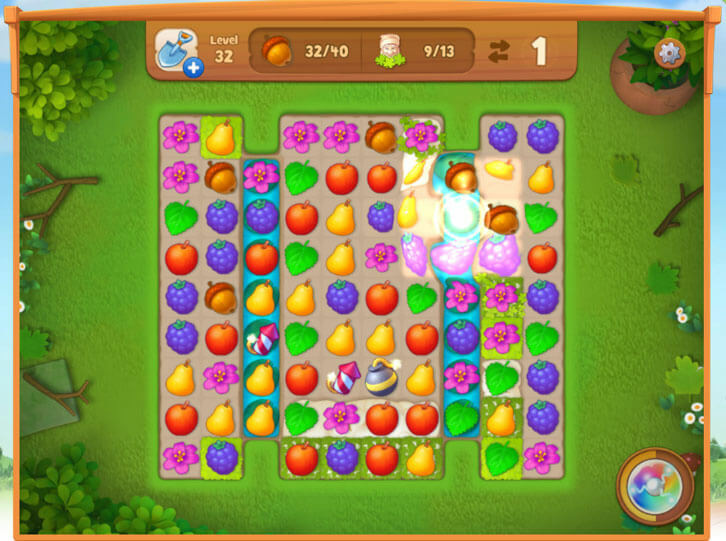 There are 5 power-ups in total in Gardenscapes, namely Firecrackers, Bombs, Dynamites, TNTs and Rainbow Blasts. 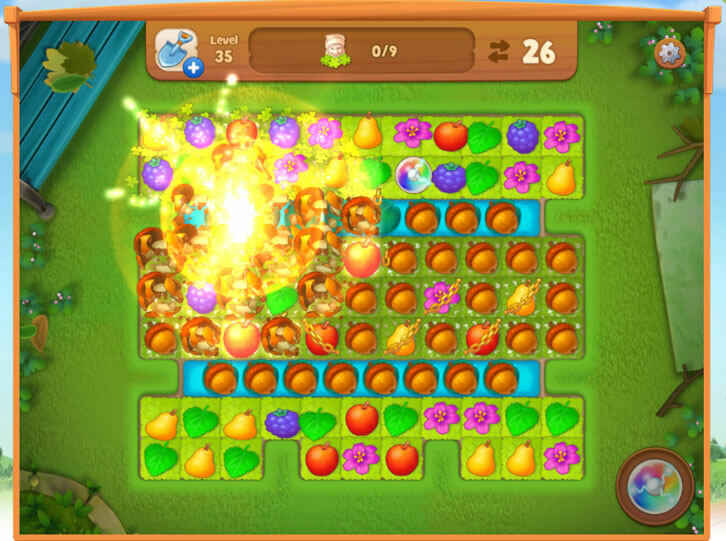 Unlike most of the other match-3 games, all of them, except Rainbow Blast, explodes in this game. The magnitude of the explosion is the main aspect that differentiate between all of these 4 power-ups and it’s crucial that you know how each of these power-ups work. Knowing how to get them in the first place can be as equally important as well. We’ll be covering all this vital information and more as we go through each of these power-ups. Do also take note that you can activate these power-ups by one of two ways – double-clicking or tapping on them or by swapping them with a neighboring match-3 piece. To get a Firecracker, you need to make a match of 4 items. The match must be in a linear form and not, as some games may allow, in square-form. When it explodes, it will clear only 4 pieces around it – the one piece in front, behind and on both sides. As you may expect, this is the weakest explosive you can get in Gardenscapes, but it can still be incredibly useful in a game. 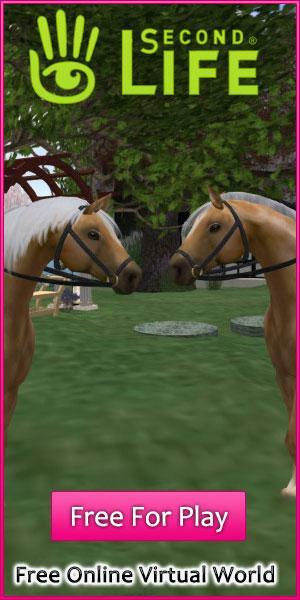 Since it’s very easy to create, you can use it to chip away at the layers of grasses or crates. You can also use it to drop a Lemonade that’s 1-3 pieces away from the bottom. 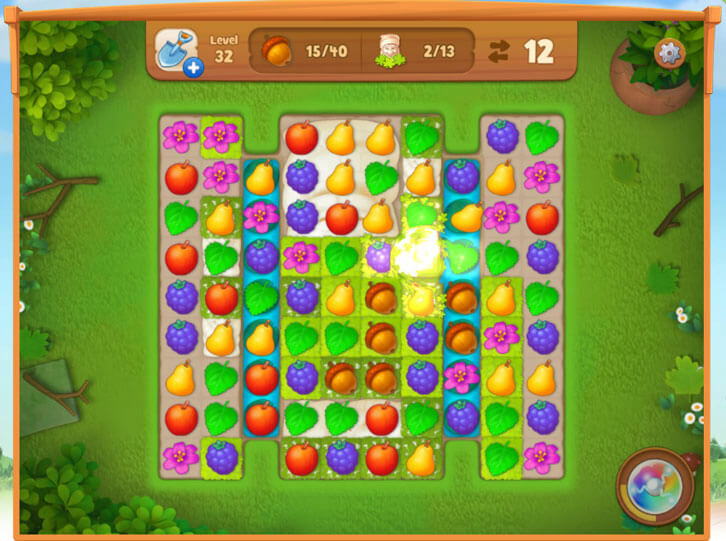 Due to its unique explosion pattern, you can also use it to clear away an offending piece in an attempt to get the arrangement you need to create bigger explosives. As you can usually get tons of these, you can also use them to super charge the meter for a Rainbow Blast by exploding a ton of them in a chain or even together. The Bombs are markedly more useful than a Firecracker, mainly because it can clear a much greater number of pieces around it (in a 3x3 radius). However, it can be slightly more difficult to create. You’ll need to make a match-5 to get one of these, though, thankfully any match-5 will do… regardless of whether it is in linear, L-shape or T-shape form. As opposed to the “precision strike” that Firecrackers are able to deal, Bombs are mostly used to clear away a large chunk of obstacles and to hopefully, drop a lemonade down to the bottom a whole lot faster. Dynamites are rather rare in this game because getting a match-6 can be incredibly tough. Most of the time, you’ll get dynamites from boosters, destroyed crates, and from random cascade effects. As they have a much wider explosion radius, they are perfect at clearing away a lot more obstacle and match-3 pieces. When used, they often trigger a cascade of their own and may disrupt any plans you may have made. The rarest power-up of all, a TNT isn’t something you can easily get even with an ongoing cascade because you’ll need a 7-piece match (or more). As such, this power-up is incredibly powerful and is able to clear the largest area around it as compared to the previous three, and if you do see it in a level that you’re playing, chances are… it’s there for a very good reason and you should make sure you use it in the most strategic way possible. If not, you can probably kiss one of your virtual lives goodbye! Last but not least, the Rainbow Blast is quite the unique power-up mainly because you can’t get it via traditional means, that is by matching. Instead, you will need to charge its meter up with explosions, which are triggered by the other power-ups, before you can get one. 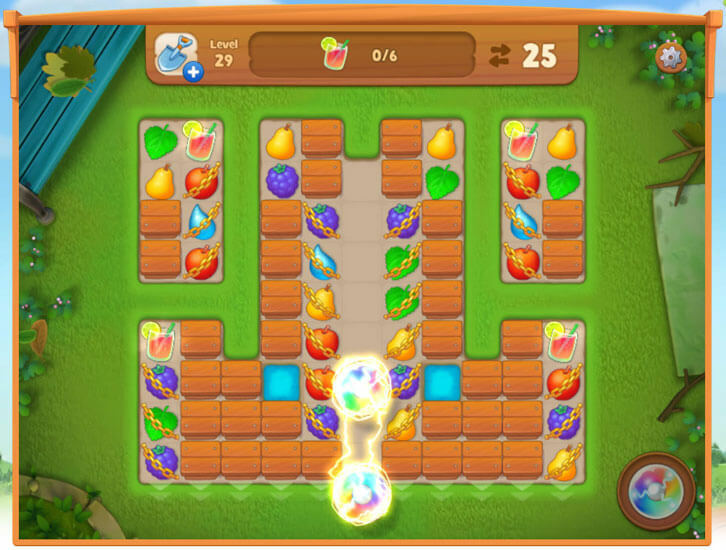 The Rainbow Blast you get is then randomly placed on the board. Interestingly, you can chain up your explosions – much like a combo multiplier system – to charge up the meter a whole lot faster. So, make sure to keep this in mind when you really need a Rainbow Blast. Now, the effect Rainbow Blast can cause is also very different. It works like a “Color Bomb” in many other match-3 games where you can swipe it with a neighboring piece just so you can collect all the same pieces from the board as well. This is an effect that is absolutely crucial to have when you need to collect numerous pieces of the same color or even acorns from the board, but it works just as well when used to clear obstacles like grasses and chains in any other game modes. Unfortunately, you can’t really combine explosive power-ups together in this game and get a much greater explosive effect. However, you do get multipliers in return if you do so which will help you charge up your Rainbow Blast meter a tad bit faster. The only power-up you can really combine is, unsurprisingly, the only non-explosive power-up – the Rainbow Blast. 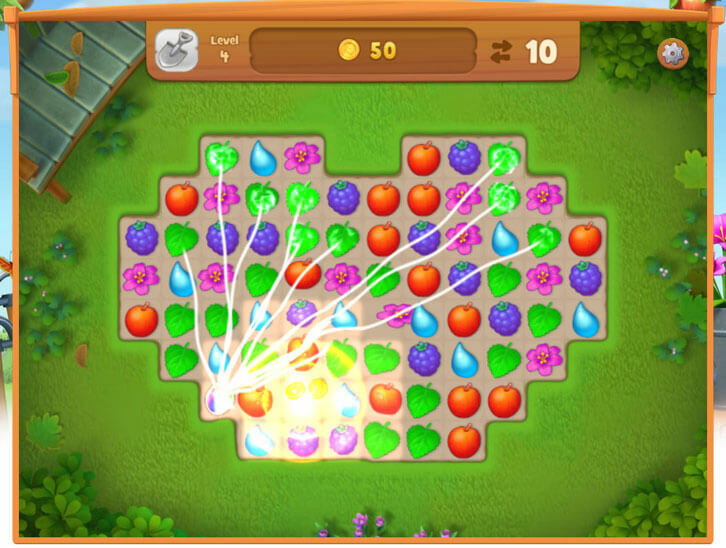 When two neighboring Rainbow Blasts are swapped together, they will generate an earthquake-like shockwave across the entire board, shattering crates and ice, clearing grasses, and breaking chains. 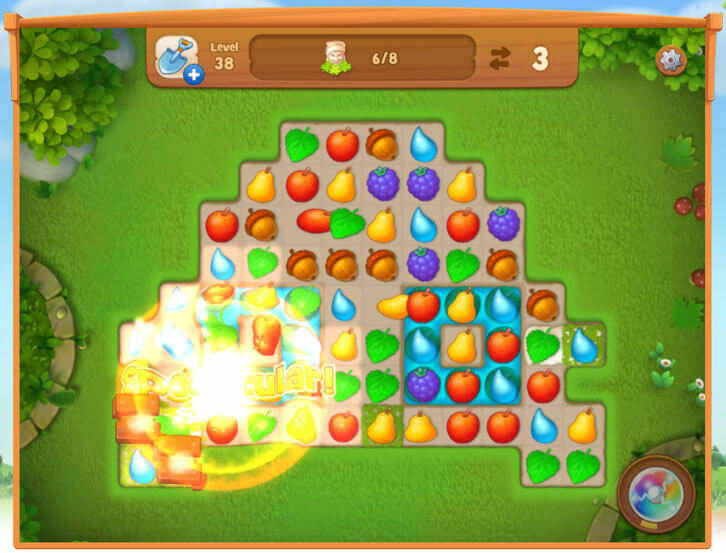 In essence, a combo of Rainbow Blasts can clear the entire board of pieces and also a layer of all the obstacles, giving you a fresh board of pieces to work with and a lot less obstacles to content with. This effect comes in handy in any situation imaginable, so if you do have two Rainbow Blasts side by side, make sure to combine them asap! …And that concludes the guide to all the power-ups in Gardenscapes: New Acres. Hopefully, this guide will be able to help you be a better Gardenscapes’ player!